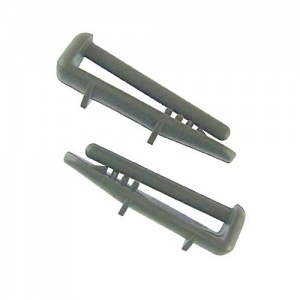 Pack of 2 replacement dishwasher upper basket rear end rail caps for Beko dishwasher models shown. Easy to fit. Came quickly.Thank You.